This small location, through the means of Casa Carneiro, offered food and a bed for monarchs, the likes of Carlos I and Felipe II. Aside from its hospital, it had a cemetery for pilgrims. A small cross has been placed at the highest part of its stonewall to mark the exact point where the pilgrims were buried. 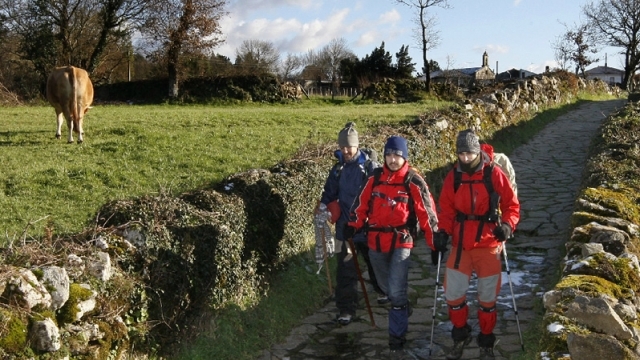 If you are traveling on the Camino de Santiago or are planning to do so soon, you should know that the distance separating Ligonde from Santiago de Compostela is 77 kilometers.